Todd has been a senior attorney with Disability Rights Washington’s Treatment Facilities Program since January 2018. He has worked in Washington’s civil justice system to protect the rights of clients with long-term cognitive, psychiatric, and physical disabilities since 1996. 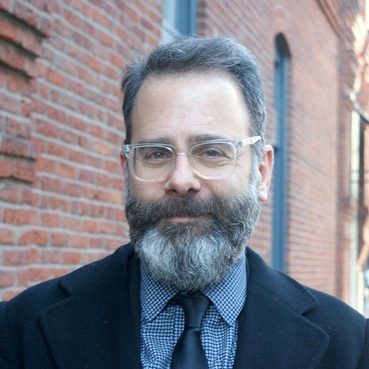 He has worked as a staff attorney with Columbia Legal Services, and the Northwest Justice Project, and has taught Poverty Law as an adjunct professor at the Seattle University School of Law. He is a member of the Washington State Bar Association, and the Seattle University Law Alumni Board, and has served as president of Pierce County Lawyers Helping Hungry Children, and the L’Arche Tahoma Hope Board of Directors. He regularly provides training and education to clients, service providers, and other attorneys on public benefits, disability rights, and housing issues. Todd is an avid skier, cyclist, and dog walker.